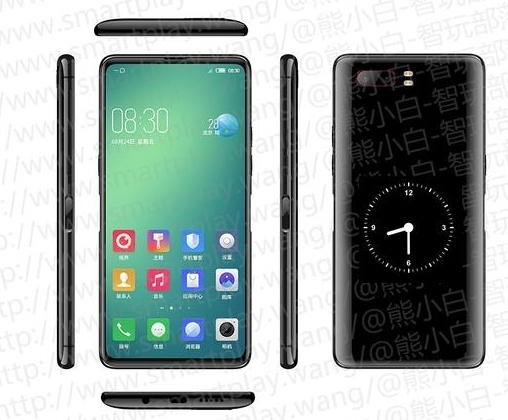 Although dual-display handsets never managed to take off properly, we keep seeing such designs showing up from time to time. The upcoming 6.26-inch ZTE Nubia Z18S is expected to feature a 5.1-inch secondary color display on the back and premium mid-range specs. Its recent stop at TENAA suggests that the official announcement is near. Those angry for not being able to find the YotaPhone 3 anywhere should soon be able to grab a handset that promises to be even better, namely the ZTE Nubia Z18S. Unfortunately, it might take at least a few weeks until this 6.26-inch phablet hits the market and its availability might be limited, but we can only hope for the better. 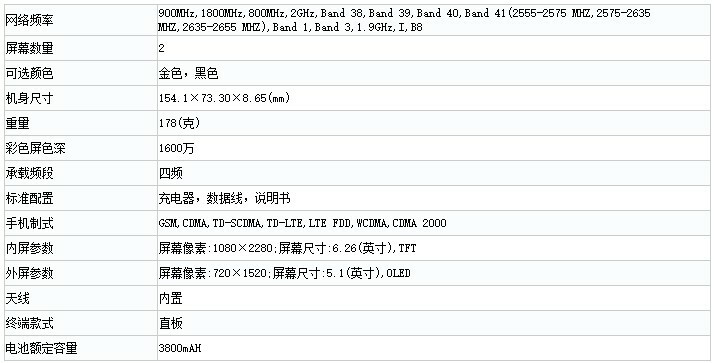 The recent TENAA listing that comes without any images confirms many specs and features that many leaks and rumors revealed so far: octa-core 2.65 GHz processor, 6.26-inch front LCD display with 2,280 x 1,080 pixels and a 5.1-inch secondary 720p OLED screen, 6/64 GB and 8/128 GB memory/storage configurations, as well as Android 8.1 Oreo onboard. The lack of a front camera allows for a large display without a notch, but there will be a dual-camera setup on the back. In addition to the above, a recently leaked hands-on video suggests that the operating system comes with a custom interface on top, most likely the latest MiFavor version. Would you grab the ZTE Nubia N18S if priced well? Let us know what you think about dual-display handsets in the comments.